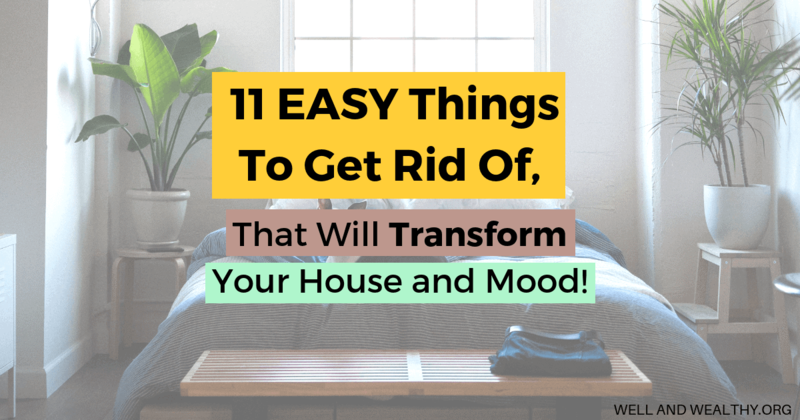 11 Easy Things To Get Rid Of, That Will Transform Your House and Mood! You’re looking over your entire house and woah… that’s a lot of stuff to go through! Despite being pretty into decluttering I can still get that feeling. 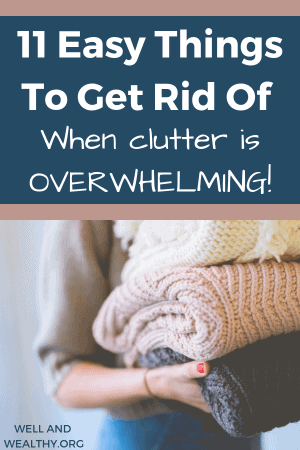 I’m an easily overwhelmed person, but even if you aren’t, decluttering can feel like a massive, scary job. I realized that if I was feeling like this then some of you guys most certainly were and what we needed was an easy win. One where we got instant results with very little effort! And so I came up with this list of 11 easy things to get rid of that will transform your house and mood. 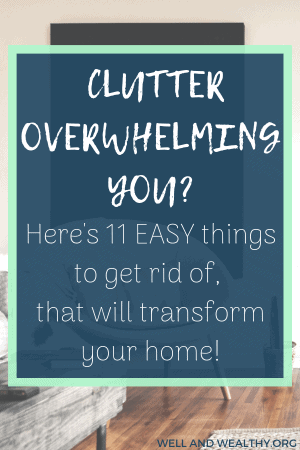 It’s a simple list, but one that will really help you get started on your clutter-free home journey, because once you’ve decluttered these 11 things you will feel so good that you won’t be able to help yourself continue decluttering! 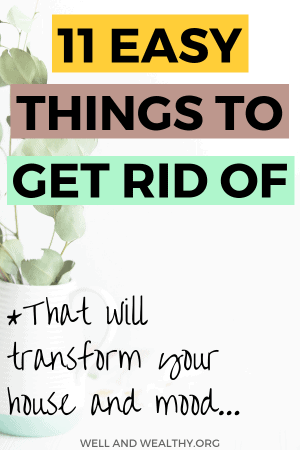 *As a side note, I created a FREE decluttering guide to help YOU get rid of your life clutter, just click below to grab your very own copy! Paper stuff is the bane of my life. It gets everywhere and looks so messy. I’m talking letters, bills, newspapers, leaflets, flyers, etc, etc. Now most people get super stressed about decluttering papers but hear me out, because I have a way of dealing with it that is too easy. Get a nice box with a lid and get another box that you can put paper recycling in. Then gather all those random papers everywhere and put important stuff that needs sorting in the box with the lid, and everything else into the recycling. Well done, you just decluttered your papers!!! When you have some quiet time you can shift through the box of important papers, but for now they are safe and tidy. That’s some kind of decluttering miracle! 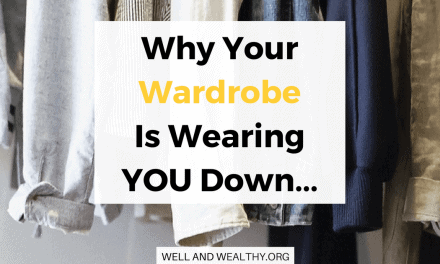 Clothes that don’t fit you should not be visible in your wardrobe and drawers. I don’t care why they don’t fit, if you’ve lost weight, put on weight, got pregnant, grew two foot; it makes no difference. If they don’t fit you right now they shouldn’t be available to wear right now in your closet. You can either send the clothes to a thrift store, or if the lack of them fitting really is temporary (like being pregnant) then bag up the clothes and put them out of sight. 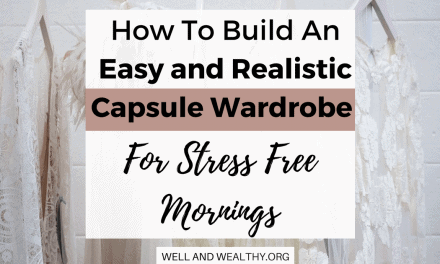 All those extra clothes are just giving you decision fatigue every morning, so get them out of sight and out of mind! Now I am hoping you don’t have too much out of date food, but it is easy to forget a few cans at the back of your larder so have a quick look through and find anything that people really shouldn’t be eating anymore. While you’re are in there take the time to see if there is any foods you know your household won’t eat. Like that packet of lentils you bought six months ago in an effort to get healthy but you hated the taste of, get rid of it. You have a spatula in the kitchen draw that the handle always falls off. A pair of slippers with the sole detaching. And a book with half the pages missing that your little one decided to tear out. We all have these random, kind-of-functioning-but-not-really objects around the home. It’s time to get rid of them, they are broken and you don’t need them in your life. People are always leaving their stuff in our house. I don’t know how they do it. We have glasses, chargers, jewellery, scarves and even a clock (yes really). Whilst you can’t actually chuck other people’s stuff away (unless it’s been over five years, then please either use it as your own or dump it!) You can gather it all up and create a lost and found box, with a lid so you don’t have to see their stuff. The lid is very important. Now all those random things that don’t belong to the household are all in one place out of sight, and when anyone comes over, as they’re leaving, you can grab the box and get them to go through it. It took me years to accept that books should be decluttered too. I decluttered my whole house countless times before I would consider the books, but then the day came. I talked myself into trying it by saying I would just store a few in the garage and see how that made me feel. Amazing. It was like a weight lifting off my shoulders. I had had no idea the books had been dragging me down so much. Now because I know how hard decluttering books can be, and this is meant to be an easy list, I want you to only declutter books that you’ve read and would never read again. Well I use to. Don’t laugh. Just go find those books you’ve read that you won’t, or are unlikely to read again. There are so many wonderful books out there, life is too short to hang onto ones that you’re finished with. You know that face cream you brought that you thought would be amazing but gives you a rash. Or the bubble bath your Aunt gave you for Christmas that smells, and not in a good way. Or all those tester pots you took from hotels that you never ever use. Why are you keeping stuff you don’t use, gather them and chuck them out. They are just taking up space in your bathroom and life! Oh I think I will take up painting. So you buy all the supplies, paint twice, and then it gets put away and hasn’t been used in two years. You feel guilty every time you walk past that cupboard because you haven’t used the stuff, but let’s be honest, painting wasn’t for you and that’s okay. Trying new things is pretty scary so well done for trying, but now you know you’re not going to be the next Van Gogh it’s time to move on. Get rid of any hobby paraphernalia if you haven’t done that hobby in the past year (well six months really but I said this list was easily so I’m letting you off with a year). Single socks, a pillowcase but no duvet cover, a saucepan lid that doesn’t fit any of your saucepans; we keep these things in the hope we will find the rest of their set. Go and find all these random bits and pieces and say goodbye. You just don’t need them, you’ve already bought new socks, a different bedding set and you have no idea where that saucepan lid came from anyway. They are just cluttering up your home. Have you got a mug or pot on your desk filled with pens that you know 90% won’t work. Pick up the whole pot and trash it. Then go to your local shop and buy a new pack of pens for a couple of dollars. They all work. Genius. You’ve done so well today getting rid of all those things. Now it’s time to sit down with a hot drink and do one last declutter. A social media declutter. Start with Facebook and do a friend purge. It sounds harsh but if you haven’t spoken to the person since middle school and you’re now 28 it’s time to unfriend them. Then have a quick scroll through your newsfeed. Find that annoying person who posts like twenty times per day, who you can’t unfriend because life would get awkward (maybe they’re your hairdresser, or the same Auntie who sent you the disgusting bubble bath) and hide their posts so they don’t show up on your news feed anymore. Bliss. Then hop over to Instagram and do a following purge. Ask yourself, when I see pictures from these account do they make me feel good or bad? If they make you feel anything negative at all hit the unfollow button. 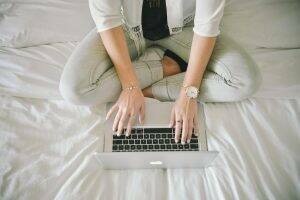 Decluttering those 11 things should make a massive difference to your mood and home, and make decluttering the rest of your house seem fun and easy. 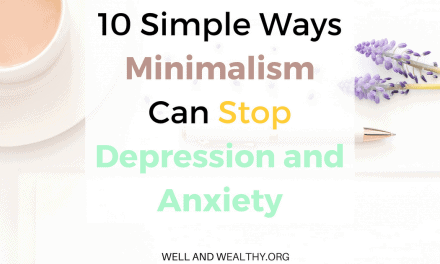 But if you’re still a little intimidated then grab my FREE decluttering guide! 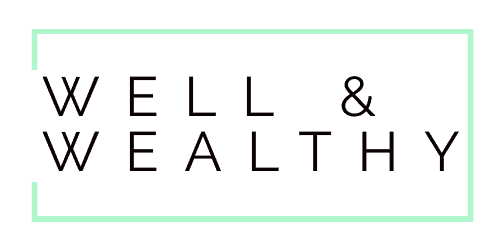 I take you step by step on how to declutter your home properly, because no one should ever have to feel overwhelmed in their own home! 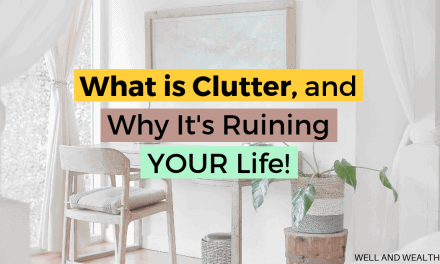 PreviousWhat Is Clutter and Why It’s Ruining Your Life!